that's what I have today. if it takes all night and day." 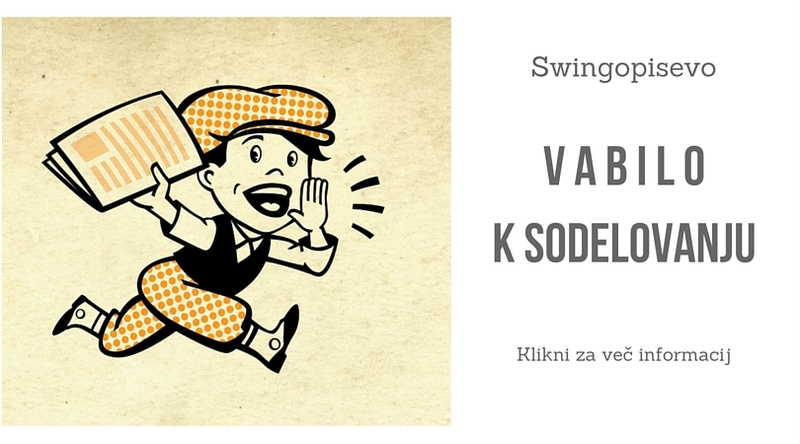 Blues plesni večer v Geonavtiku, sreda 1.junija ob 21h.